​Mrs. 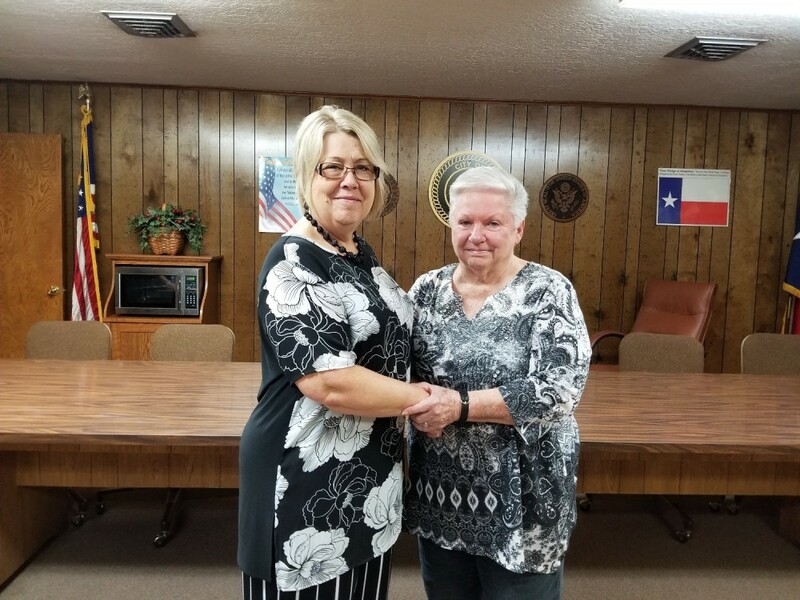 Marilyn Corder is the Municipal Judge for the City of Timpson. Mrs. Corder is retired, her and her husband JP are actively involved in the community; Mrs. Corder serves on the board at her church and in the Women's Ministries. 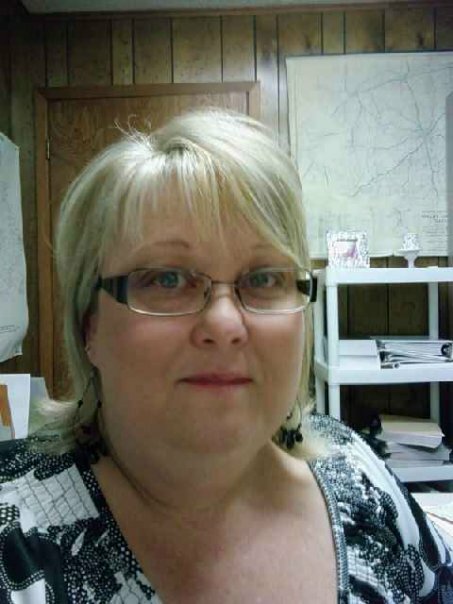 She is also Festival Director for the Timpson Chamber of Commerce and is on the board of the Timpson Public Library. ​the City of Timpson. She has been with ​the city for 8 years. Paula is active in her church and enjoys spending time with her grandchildren. ​​​​​​Court meets the 4th Thursday January - October, monthly. Court in November is on the 3rd Thursday, 11/15/2018. There is no court in December. Court begins at 10 am. To contest a citation or the charges associated with the citation, one must come to court. Court is held at 456 Jacob Str. Timpson, Texas. ​1. Am I required to come to court?​ No, not if you are pleading no contest and simply wish to take care of or pay the fees/fines. 3. Can I take defensive driving? There are certain requirements to take defensive driving; contact the municipal clerk to find out more. 4. ​​How can I pay my ticket? By cash, certified or cashier's check, money order, or credit card. Please do not send cash through the mail. 5. Where can I pay my ticket? In person at City Hall, 456 Jacob Street Timpson, OR by mail P O Box 369 Timpson, TX 75975 OR @ www.trafficpayments.com​ OR by calling 1-800-444-1187. 7. How much do I owe? You may call City Hall to verify the amount you owe (936)254-2421​.